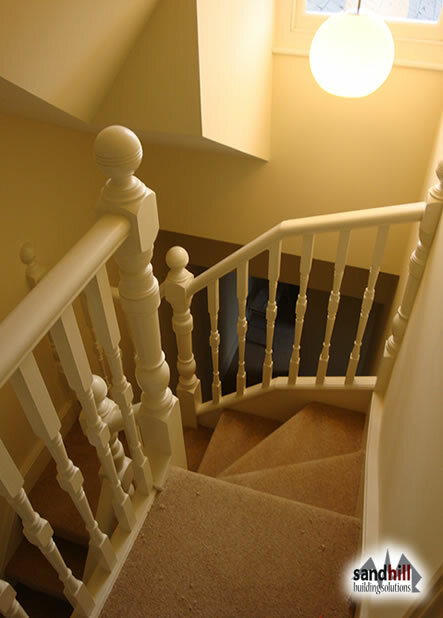 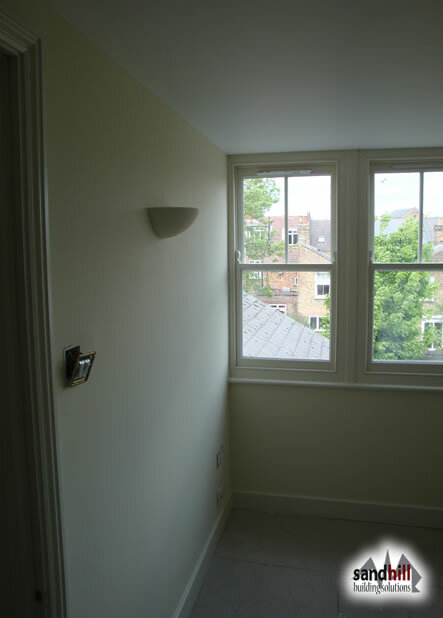 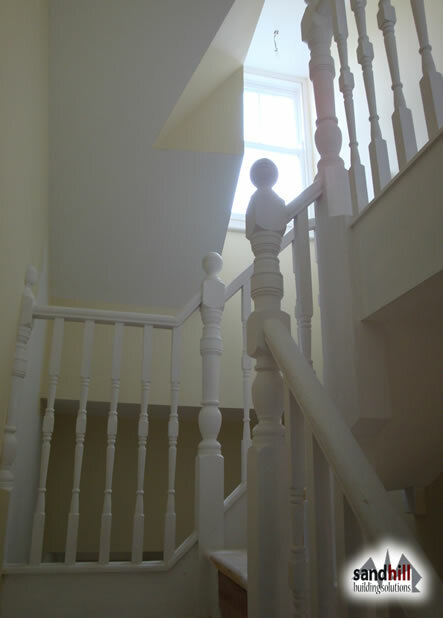 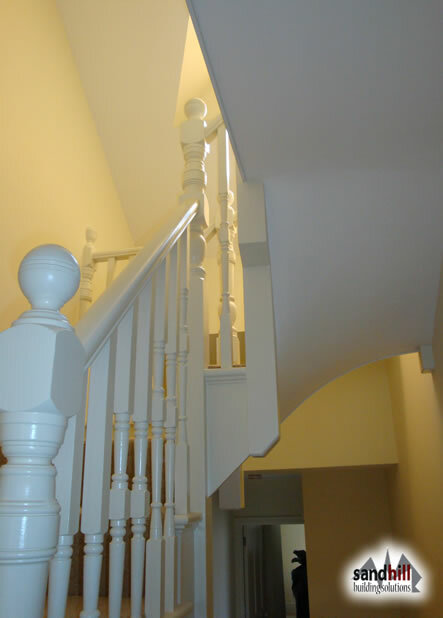 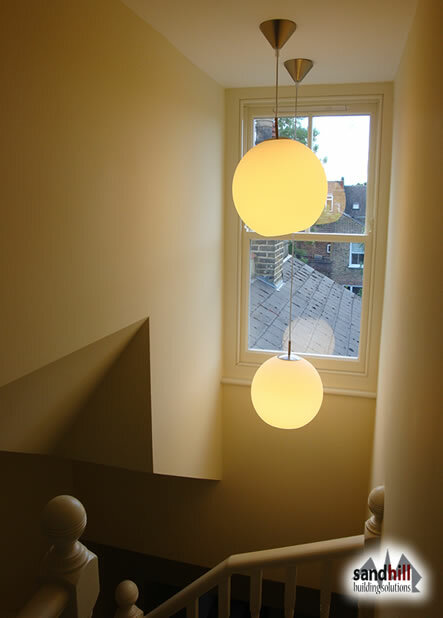 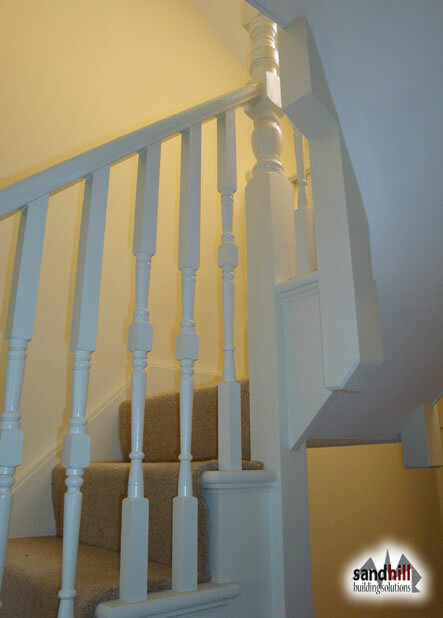 Complete property renovation and loft conversion. 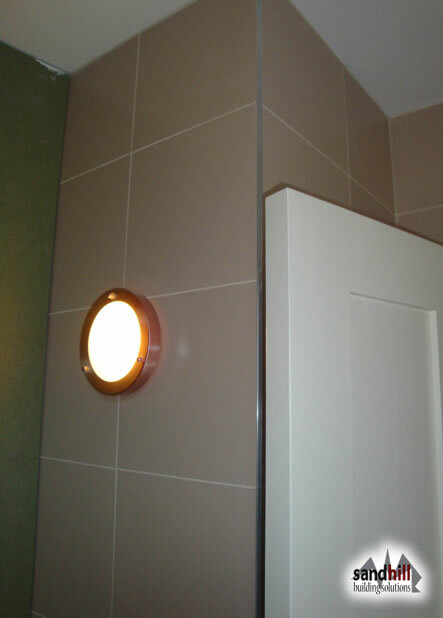 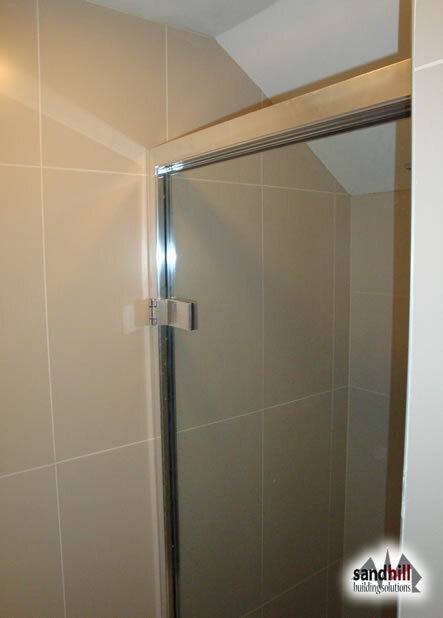 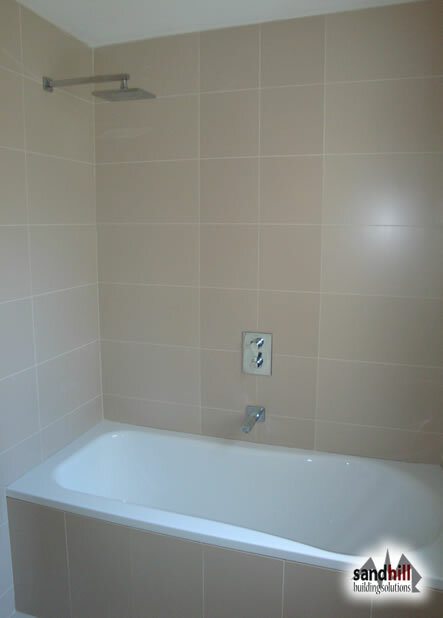 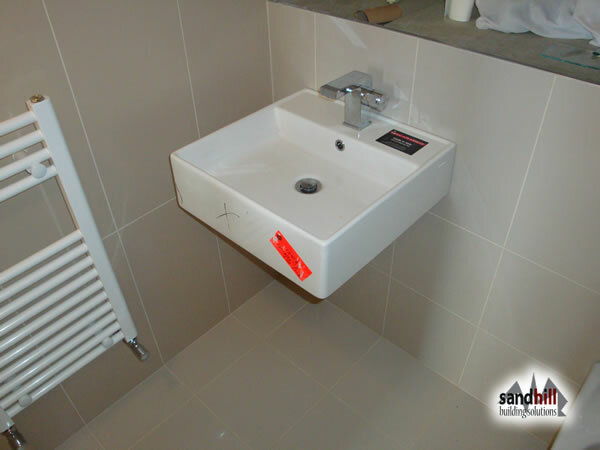 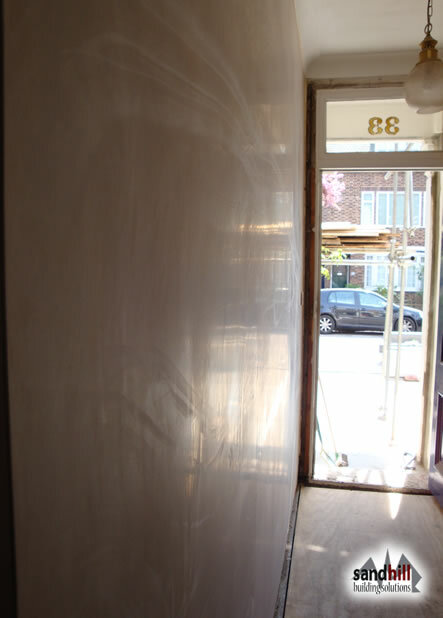 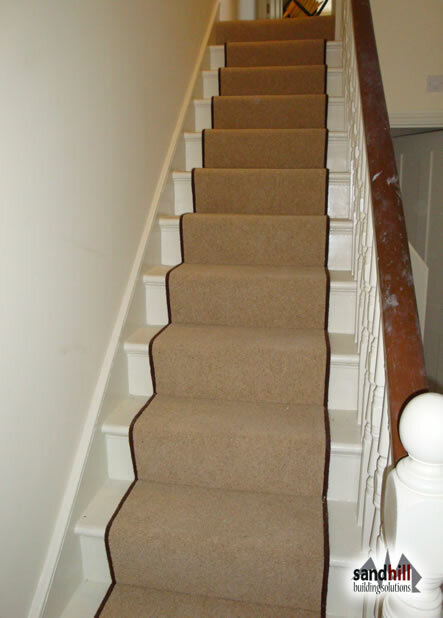 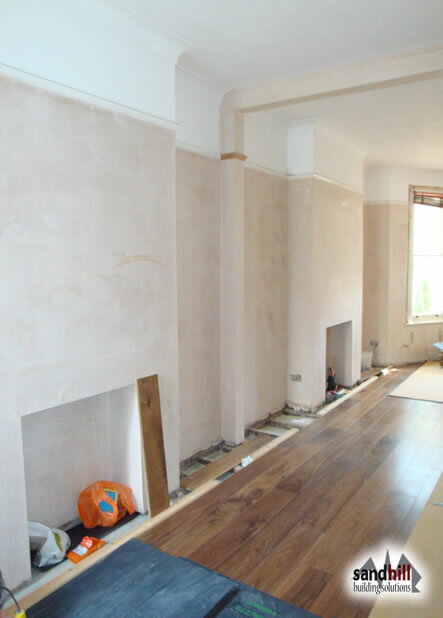 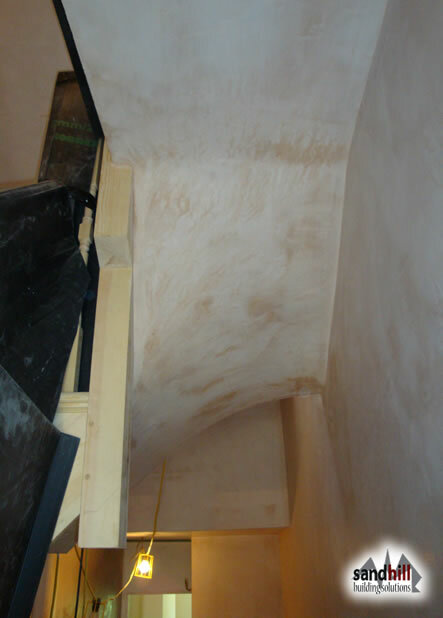 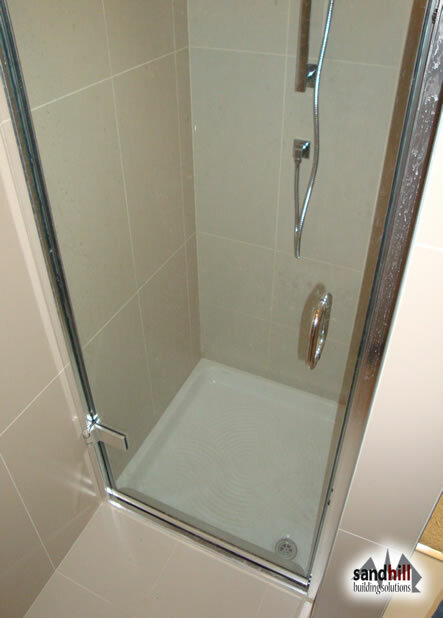 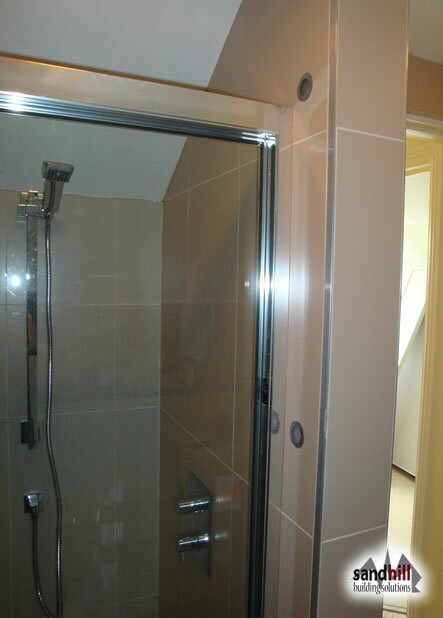 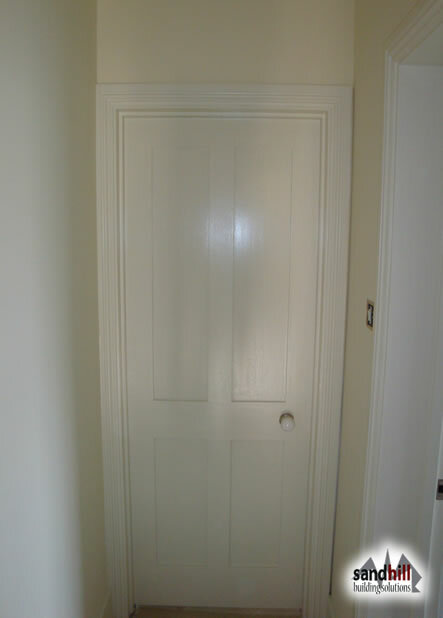 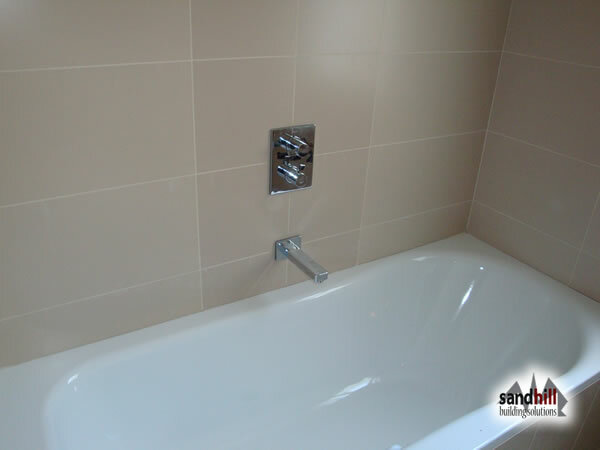 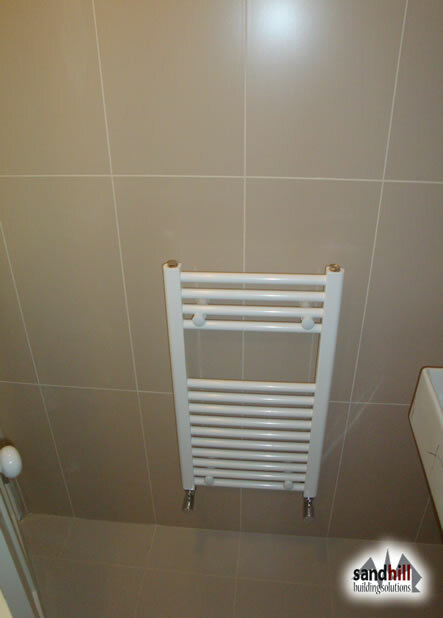 Plastering, flooring, decorating, bathroom design and fitting. 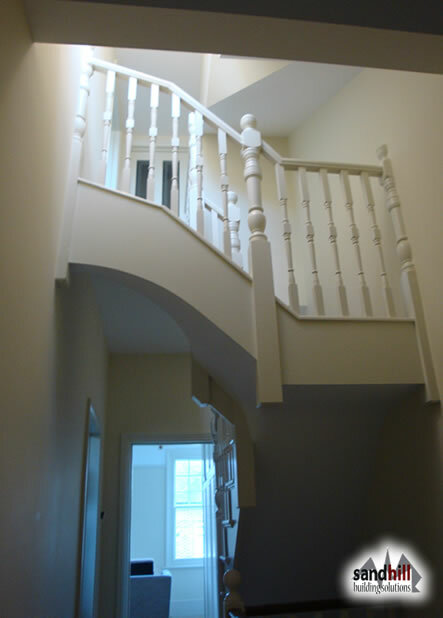 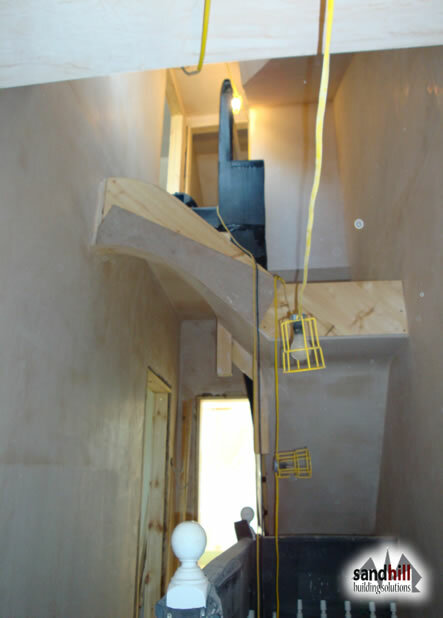 Complete loft conversion with ensuite and loft stairs. 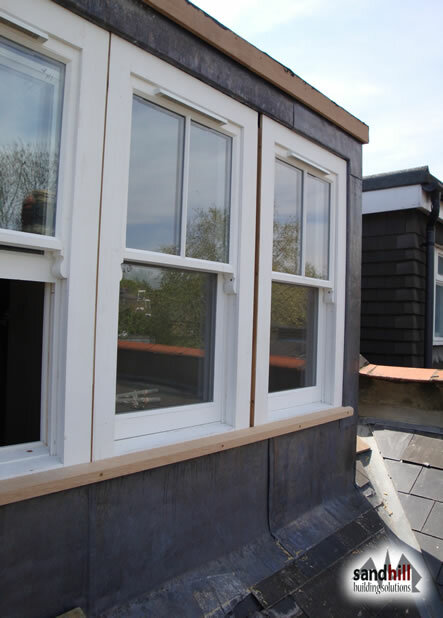 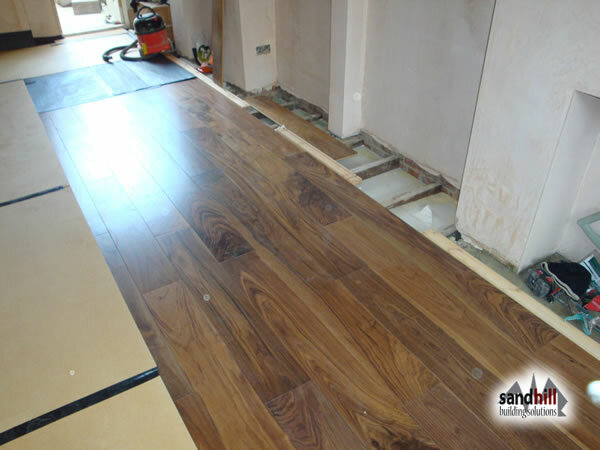 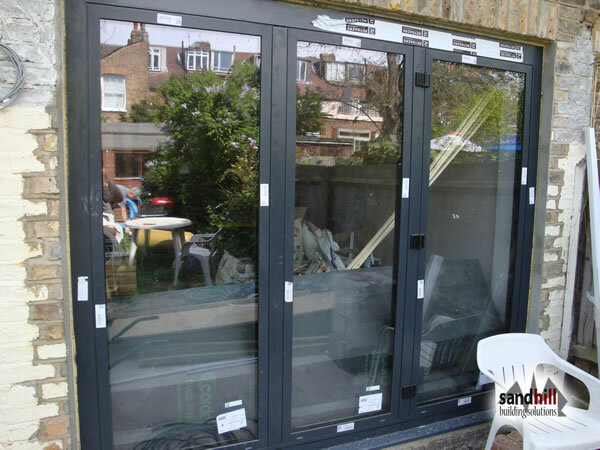 For free property renovation, refurbishment and loft conversion quotes, please leave us your contact details by completing the free quotation form on the left hand side.